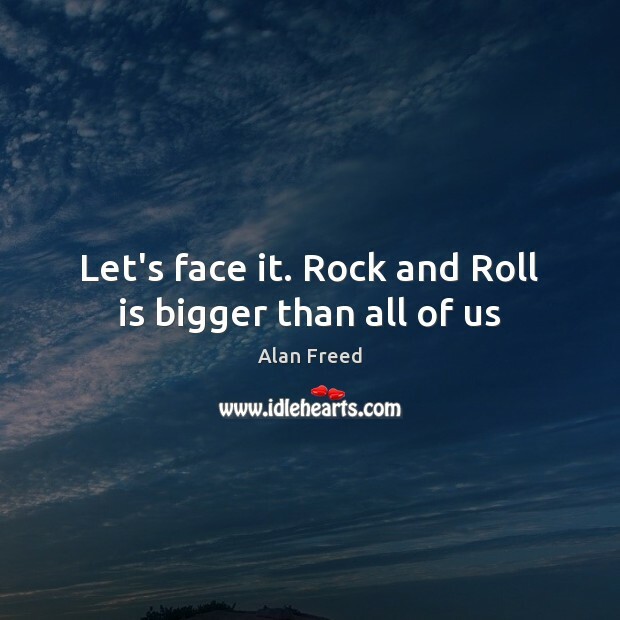 Enjoy the best inspirational, motivational, positive, funny and famous quotes by Alan Freed. Use words and picture quotations to push forward and inspire you keep going in life! 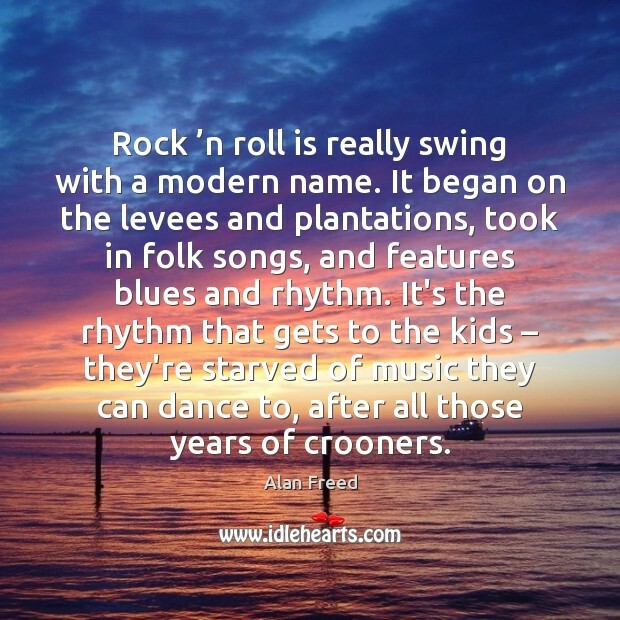 Rock ’n roll is really swing with a modern name. It began on the levees and plantations, took in folk songs, and features blues and rhythm. It's the rhythm that gets to the kids – they're starved of music they can dance to, after all those years of crooners.